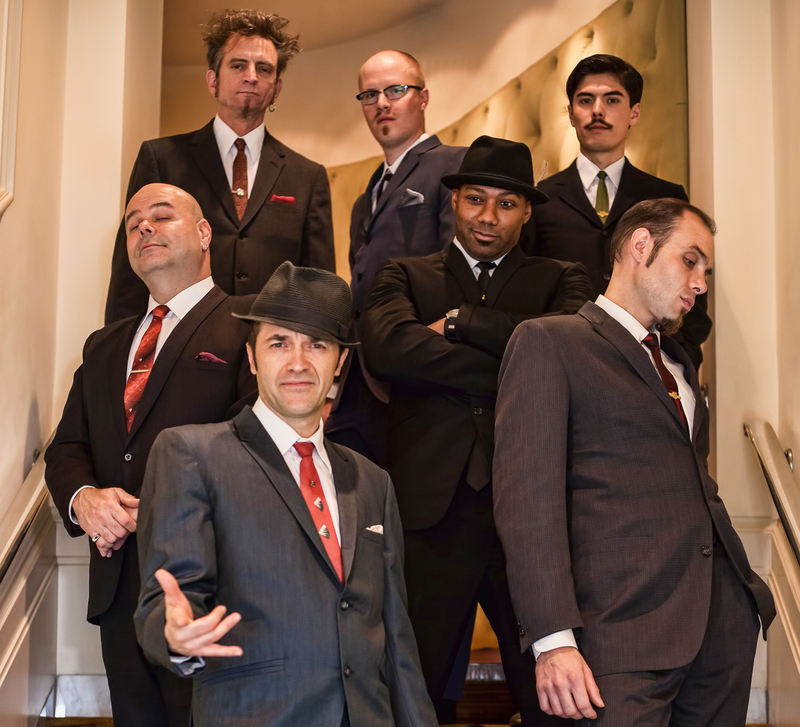 Cherry Poppin’ Daddies conclude European Tour with UK date. Legendary CHERRY POPPIN’ DADDIES are back in full swing! After releasing their recent album “White Teeth, Black Thoughts” on People Like You Records in May the CHERRY POPPIN’ DADDIES have just announced European touring in September. “White Teeth, Black Thoughts” marks their first jazz and swing-powered album in more than a decade after the CHERRY POPPIN’ DADDIES released the double platinum “Zoot Suit Riot” which saw them touring with bands like Reel Big Fish, The Mighty Mighty Bosstones, Rancid or Bad Religion. Ever impossible to pigeon hole, “White Teeth, Black Thoughts” sees the Eugene, Oregon-based big band pushing themselves to the outer limits of inspiration and invention. The finale will be at the London Jazz Club on 30th September, a rare not to be missed UK date. 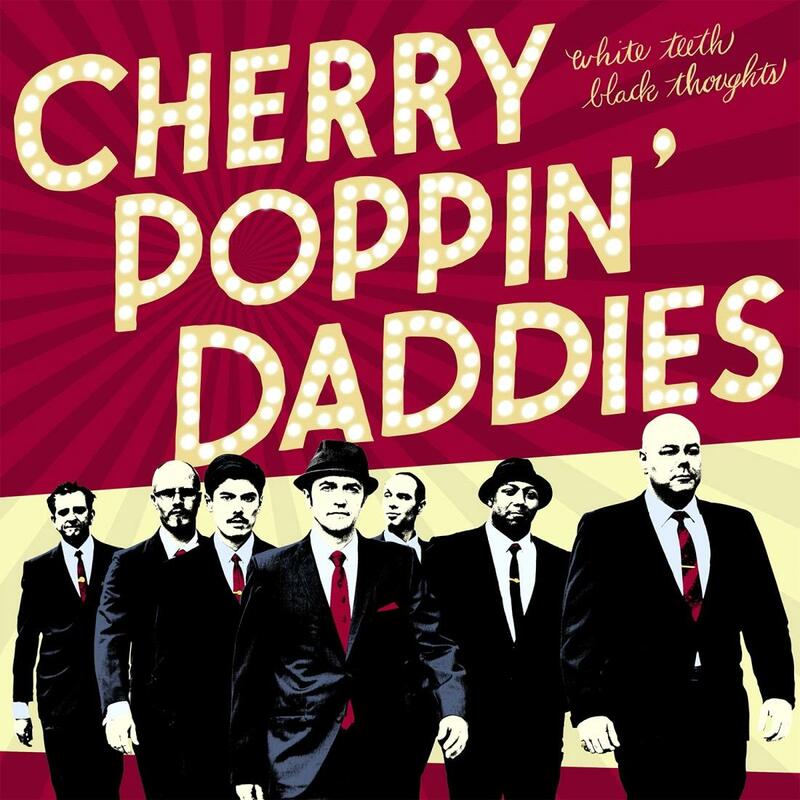 This entry was posted in Press Releases and tagged Cherry Poppin Daddies white teeth black thoughts free download, Cherry Poppin' Daddies UK date. Bookmark the permalink.